One Acre Fund supplies smallholder farmers in East Africa with asset-based financing and agriculture training services to reduce hunger and poverty. Headquartered in Kenya, One Acre works with farmers in rural villages throughout Kenya, Rwanda, Burundi, Tanzania and recently Malawi using a market-based approach. One Acre Fund facilitates activities and transactions at various levels of the farming value chain, including seed sourcing and market support. In 2013, farmers who worked with One Acre Fund realised a 180% return on their investment and significantly increased farm income on every planted acre. Fundamentally, One Acre Fund believes farmers are the solution to poverty and hunger. Farmers make up the majority of the population in the world’s developing countries and include some of the hardest-working people on the planet. 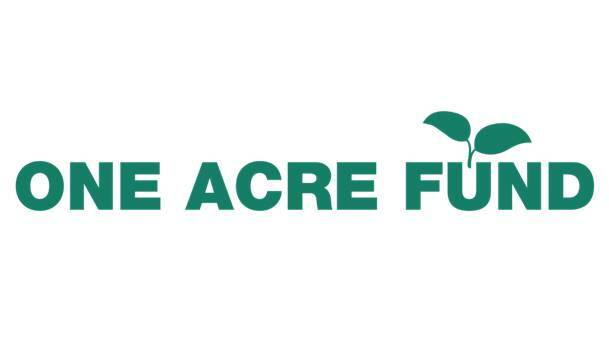 One Acre Fund puts farmers first in everything that the organisation does, creating simple new ways for farmers to significantly increase farm income on every planted acre. One Acre is now 3,000 staff strong, and growing fast with a 2020 vision to improve the lives of more than 1 million farm families by delivering exemplary services to their doorsteps. For more details on this One Acre Fund role, positions in Burundi and any Movemeback opportunity across Africa, apply today to become a member.